We all know that as the years past, things change but sometimes, it is difficult to imagine how far the process of change has brought the human race. 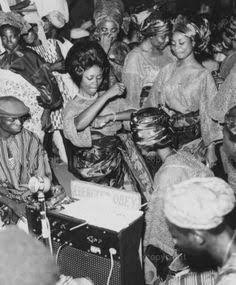 As millennials, we probably all know what a club is like in the present day, but do we know what a Nigerian club looked like in 1959? 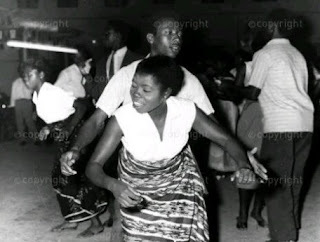 The internet has a way or refreshing our memories and from this picture that surfaced online, clubbing was nothing like it is now. The picture, from just a year before the country gained independence, features a man and his lady, seriously digging it on the dance floor. 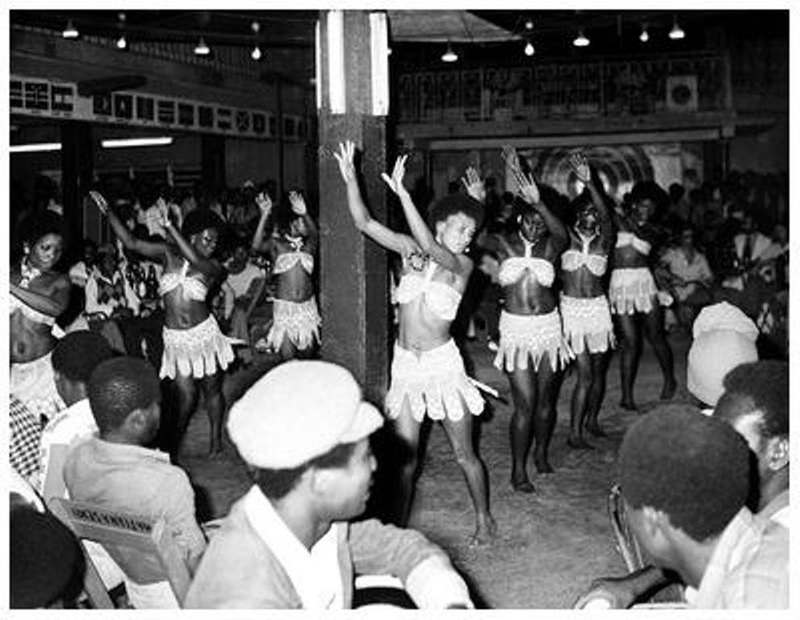 Take a look at what a Nigerian club looked like in 1959. Most likely after the gentleman said the words, “excuse me dance,” the lady obliged and they both stepped up to rock the dance floor. Well, maybe not, it might have just been a case of a man and his lady, moving their body to the sound of good music. Let’s not even mention what they were wearing. 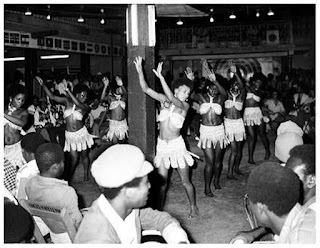 All we are sure of is that it was a club night and it looks like they had a good one.